Rebecca Hussman grew up in Greenville, Wisconsin, near the cities of Appleton and Green Bay. She received her Bachelor's degree in Elementary Education, with an emphasis in Social Studies, at Martin Luther College in May 2014. 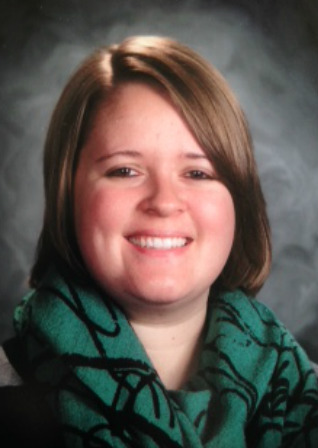 Miss Hussman was called by the Lord to serve at Grace as the 5th-8th grade teacher in May 2015. She then took on the duties of principal in 2016.